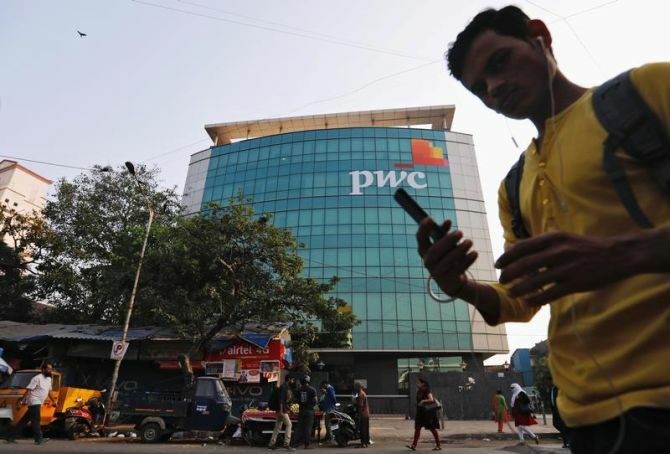 Following the Sebi order, a section of the audit and accounting profession have raised fears of further concentration of audit among the Big Three international audit networks, namely Deloitte group, KPMG group and EY group. The audit profession is a divided lot when it comes to reacting to the Securities and Exchange Board of India’s (Sebi’s) order barring Price Waterhouse (PW) network firms from the audit of listed entities for a period of two years. Most chartered accountants and audit professionals were of the view that Sebi’s order was “harsh” and a financial penalty would have sufficed to send a strong message to the errant firm. “The situation is akin to shutting down an entire hospital for one errant operation by a doctor,” said a chartered accountant at an Indian firm that is part of a foreign network. Amarjit Chopra, past president, Institute of Chartered Accountants of India (ICAI), the regulator for the audit profession, too, felt that the Sebi order was a “harsh” one for the audit and accounting firm. “A financial penalty could have been coupled with a ban on government-related work,” he said. Till now, the institute’s stand has been that it only has the power to take action against errant professionals who were registered with it as members. A pet peeve of the regulator has been that it does not have oversight powers to haul up any audit firms for lapses. The institute has already debarred from its membership the auditors associated with the Satyam Computer case. Meanwhile, PW sources said all jobs would be protected, with staff being redeployed in the consulting business. A key takeaway from the Satyam incident is the need for more “‘active monitoring” of the accounting profession, said Vishesh Chandiok, national managing partner, Grant Thornton India. The government has been toying with the idea of creating the National Financial Reporting Authority (NFRA), an independent regulatory body to oversee accounting professionals. Some professionals felt the Sebi order may expedite the move towards setting up of the NFRA, something the existing regulator has been resisting. Raghu Aiyar, chief executive officer & senior partner, KS Aiyar & Co, was of the view that the systemic risk of concentration in the audit market could be mitigated by making joint audits mandatory in India.